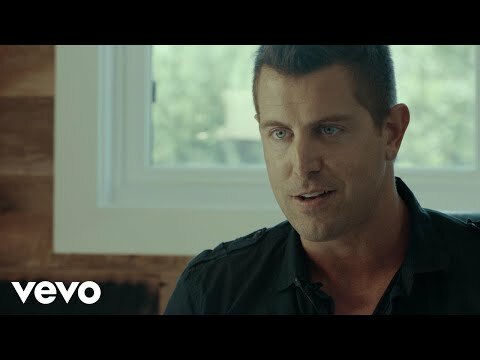 Jeremy Camp is releasing his latest studio album, The Answer, on October 6. The Answer features the radio single “Word of Life,” along with the anthems “My Defender” and “The Answer.” This latest project is a bold statement that the answer to everything in life is Jesus. 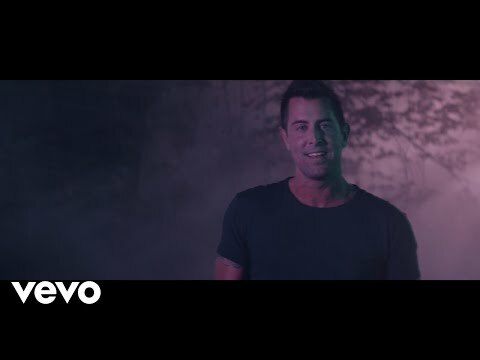 With multiple advanced singles and five music videos leading up to the album’s release, Jeremy is taking listeners on an audio and visual journey to finding the answer in their own life – Jesus. 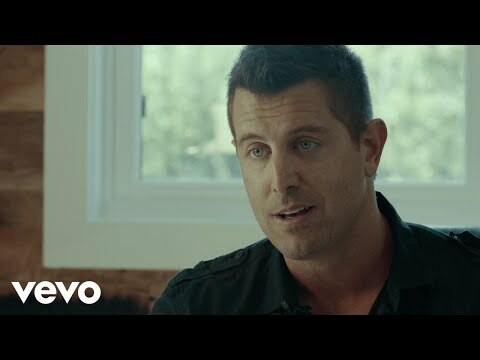 In an incredible decade-long career, Jeremy Camp has earned accolades that most artists only dream about. The list includes 5 RIAA Gold albums, over 3.5 million albums sold, a GRAMMY® nomination, 3 American Music Award nominations, 5 Dove Awards, 4 ASCAP “Songwriter of the Year” Awards and a total of 32 No. 1 radio hits across all formats. 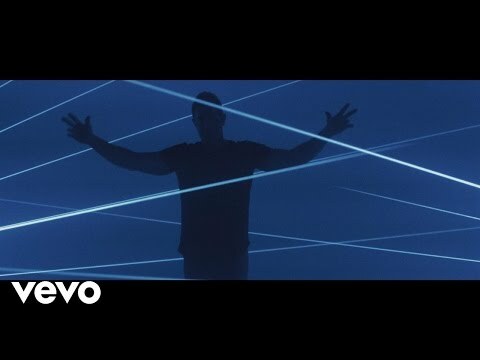 Jeremy’s previous release, I Will Follow, debuted at No. 1 on the Billboard Christian Albums chart in February 2015. Adding author to his name, Camp penned his first book and autobiography I Still Believe in 2013. (Tyndale) In the same year, Jeremy founded Speaking Louder Ministries, which provides free crusade-style events and comes alongside local churches or missionaries in the countries where the Gospel needs to be heard. Locations of Speaking Louder Ministries’ trips so far include: Ukraine, Japan, Guatemala and Kyrgyzstan.